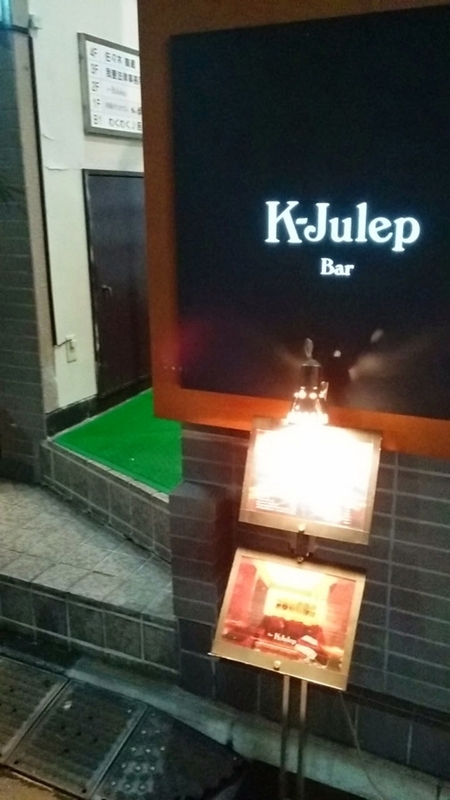 My favorite bar in Roppongi, located just across the road of Tokyo Midtown. Super easy access. Small but cozy space. 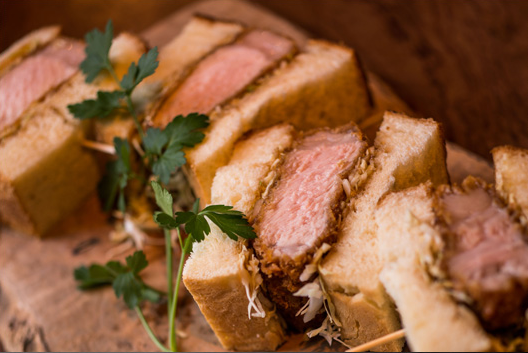 Serves extraordinary Tonkatsu sandwich (so-called "Katsu-sand") and I love it. 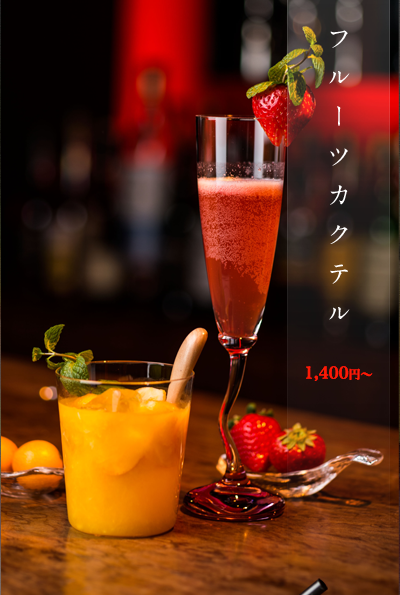 Drinks are good too, but I usually come for the Katsu-sand, to be honest. 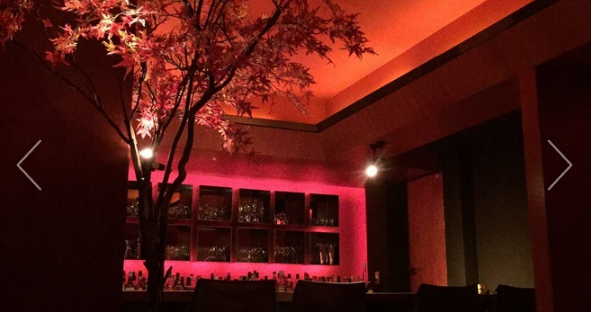 Highly recommend you give it a try, though keep in mind that you'd end up spending 4,000-5,000 JPY overall in that case (including one drink and service charge).